Tuck your smart phone into bed. 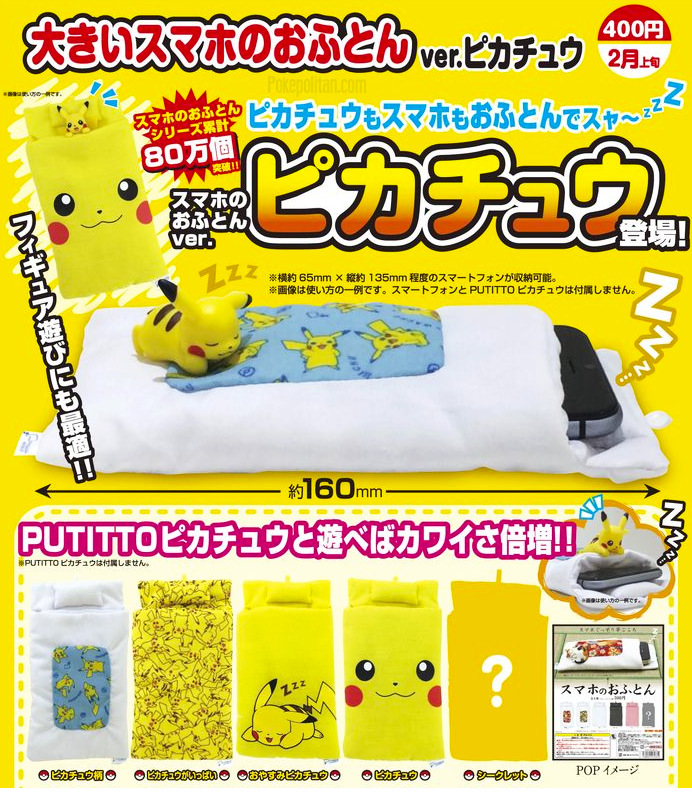 Katan Club is coming out with a set of Pikachu themed bed phone covers! 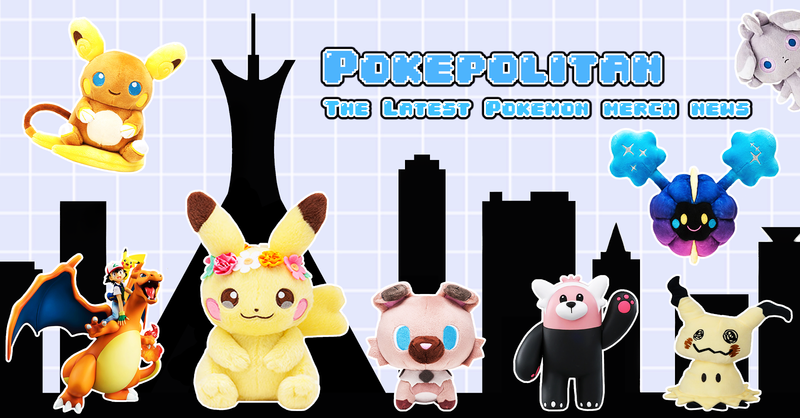 They will be about 2.5 x 5.3 inches. 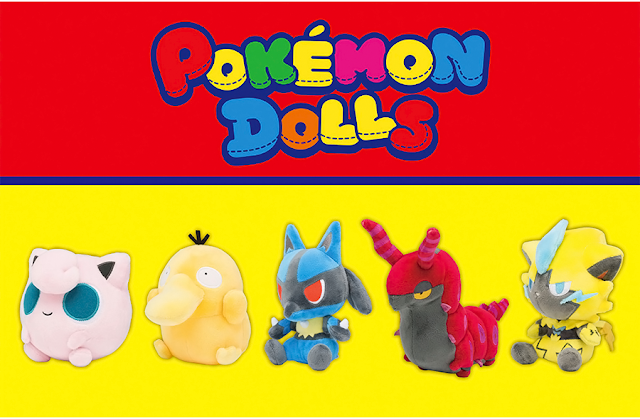 Each capsule will be 400 yen and they will be released early February 2016.